Lahore, The work on the life of Imran Khan was stopped and this movie was not released. 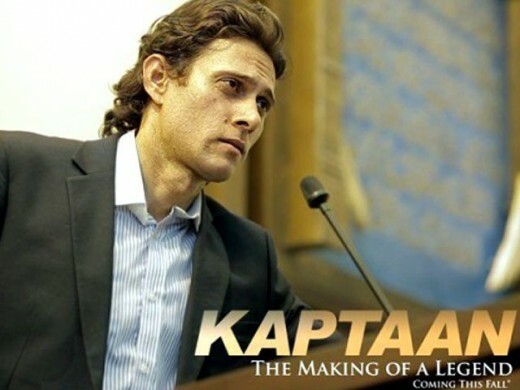 Now the work on this movie, ‘Kaptaan’ was started once again and it will show the personal life of Imran Khan. This movie was completed five years before but this movie was not released yet. It is said that the post production of the movie was completed and the team of the movie has done screening of the movie. Faisal Aman Khan is the director of the movie, while Abdul Mannan has done the role of Imran Khan in this movie. Various people suggested Faisal Aman Khan to shoot few scenes once again but the final decision has not been made yet. Saeeda Imtiaz has done the role of Jamaima Khan in this movie, who is the leading model of this time. She started working in the showbiz industry from this movie. Mehwish Nasir is also performing the leading role in this movie, and she has already done the role of Benazir Bhutto in the movie. The director will release this movie in early months of next year.